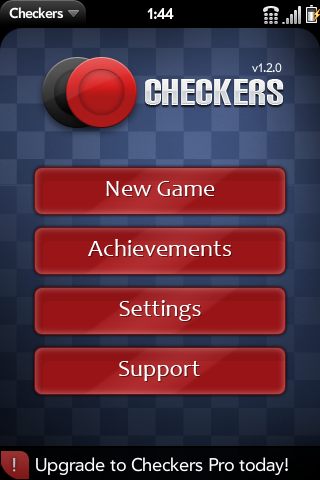 The current beta of Checkers. Also available on the beta catalog. Released 2/15/10. Please report all bugs!